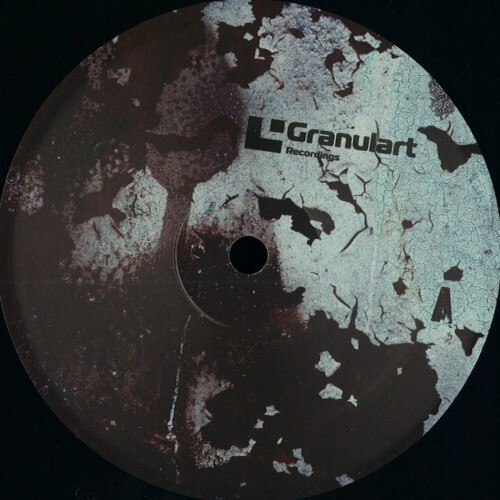 Granulart Recordings is a Physical / Digital label focused on the deepest side of techno, with dub influences and classic Detroit sound. It was founded in 2013 by Valentín Corujo aka Kessell. 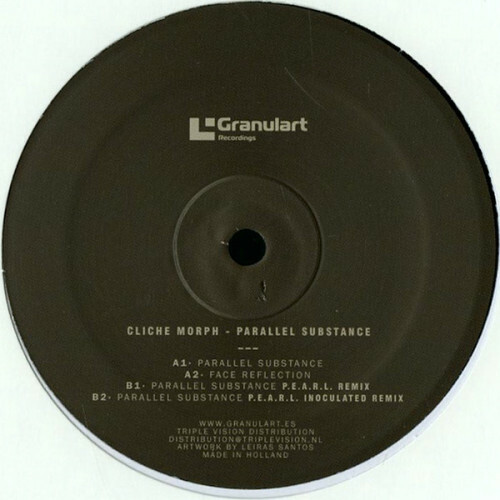 Granulart artists includes BLNDR, Cliche Morph, Oscar Mulero, Kessell, Pulse One and The Parallel amongst others.